Ever thought about trying a meal subscription service? Well Butcher’s Bites is better! Created by Dr’s. 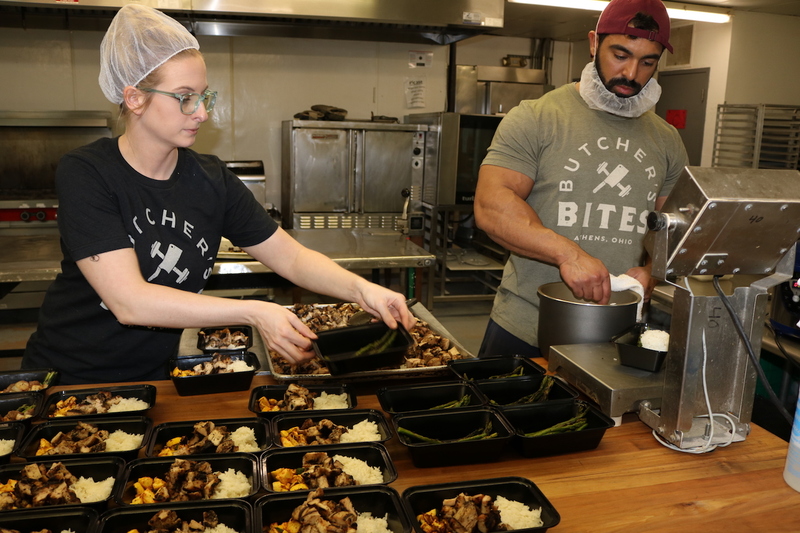 Tara Slingerland and Ian Butcher of Innovative Wellness Solutions and Athens Advanced Chiropractic, Butcher’s Bites is a meal preparation service that operates out of the ACEnet shared use kitchen, producing fresh, individual, ready-made macro-friendly meals to multiple counties in SE Ohio. Each meal is prepared fresh from locally sourced meat and produce in hopes of increasing the exposure of and working together with other local businesses in our region. 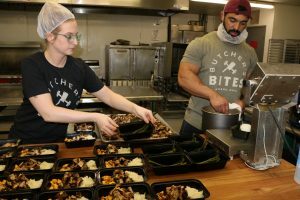 Butcher’s Bites offers convenient pick-up at ACEnet to the Athens community and students alike, and you only order online when you want to. Check out this great article from The Post, watch the video below & support your local small businesses!